BCS plan to repaint each lock every 2 years. 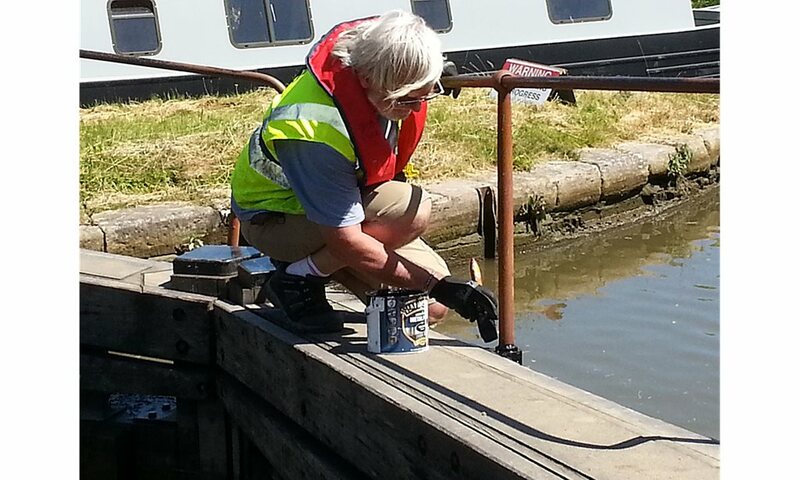 As there are 6 locks in the flight the objective is to paint 3 each year. 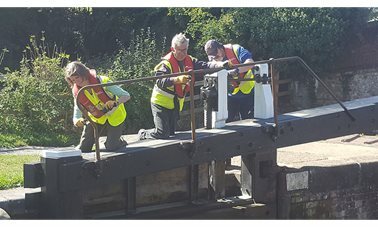 The existing paint on all the locks is in a similar condition so it was decided to start at the bottom of the flight and work up. 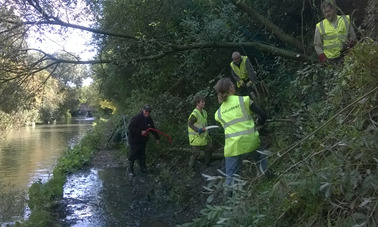 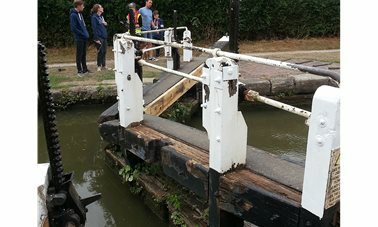 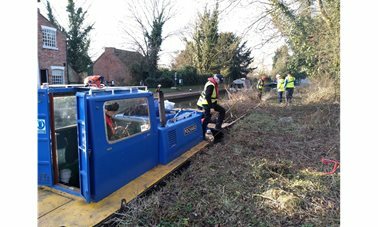 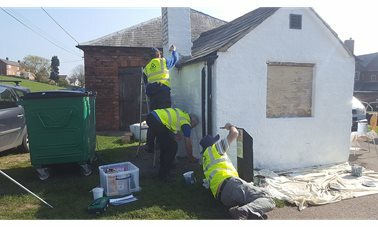 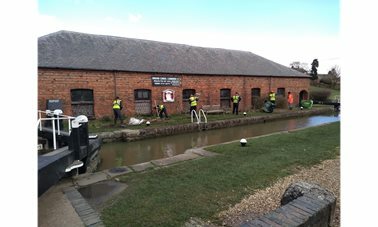 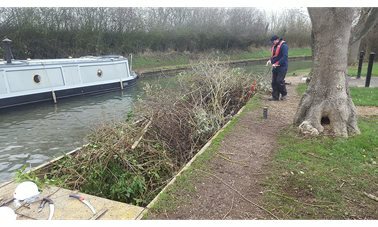 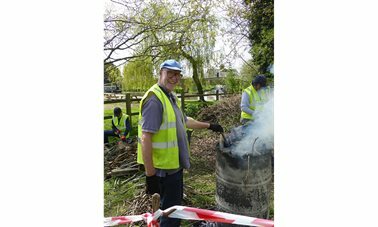 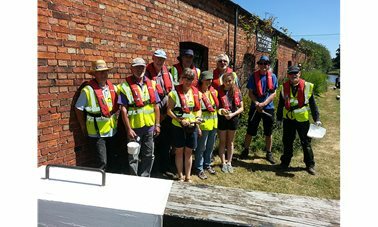 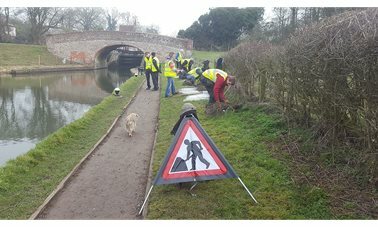 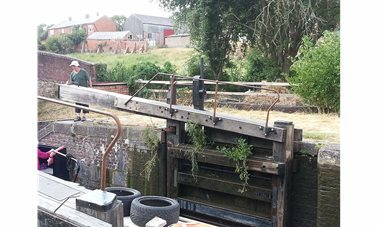 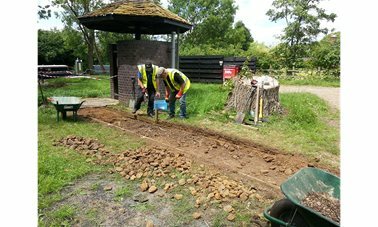 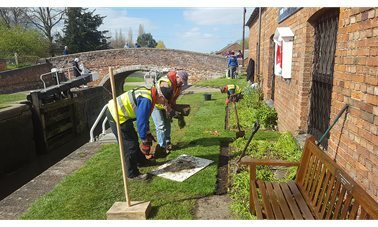 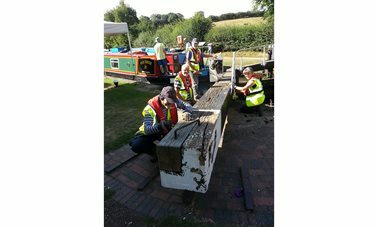 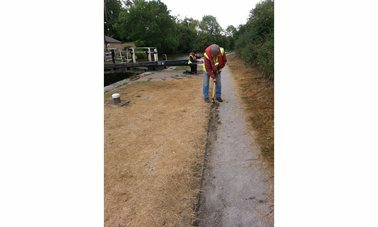 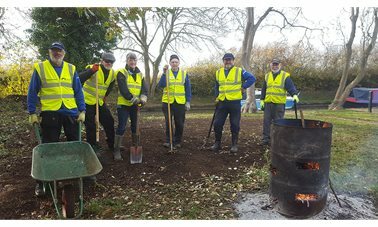 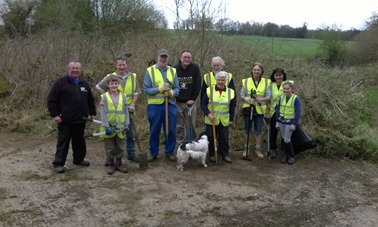 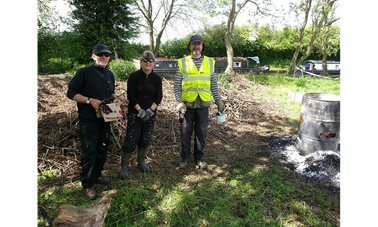 Saturdays crew of 11 volunteers managed to paint the wooden parts and some metal parts of lock 1. 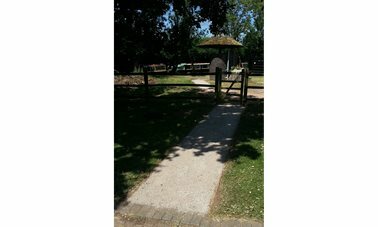 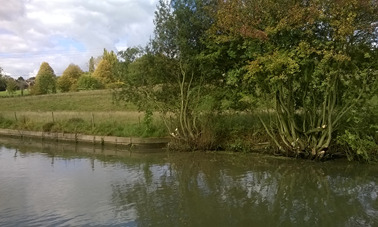 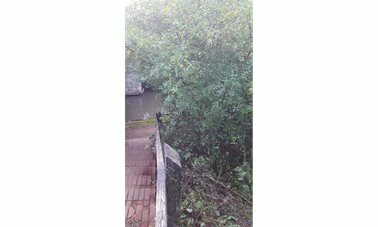 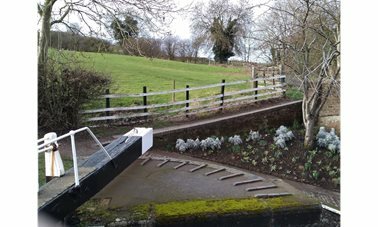 The metal handrails and bollards are to be painted at a later date to avoid conflict with use by boaters and to try to ensure the painting of the wood on locks 2 and 3 before the weather breaks. 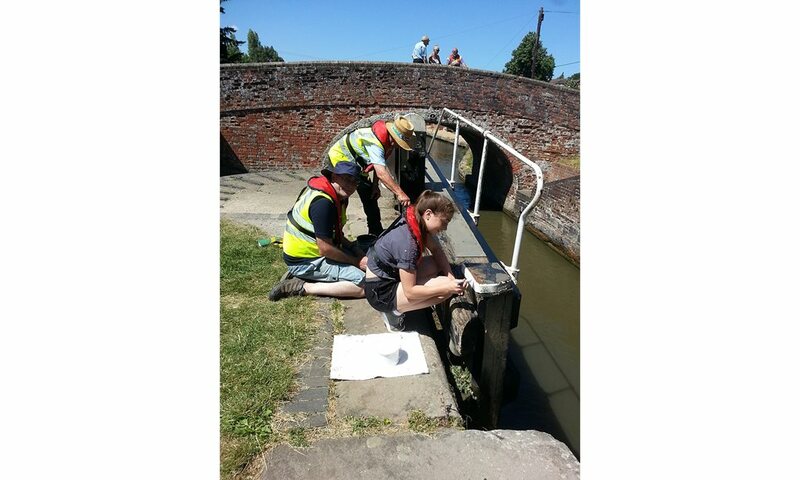 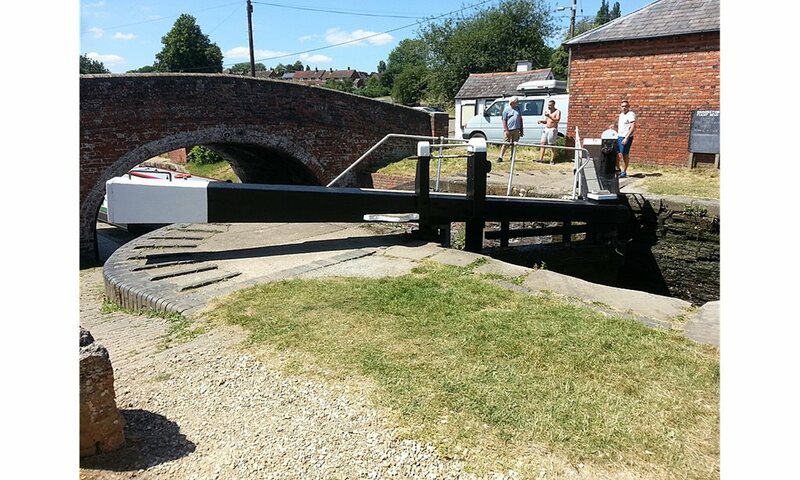 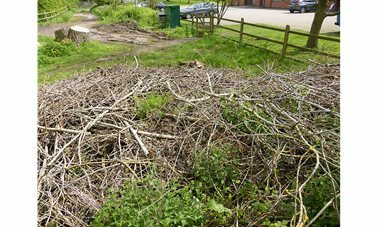 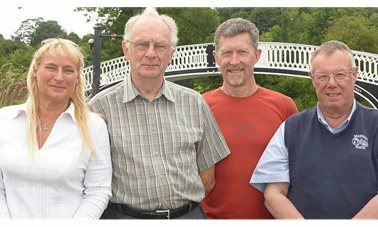 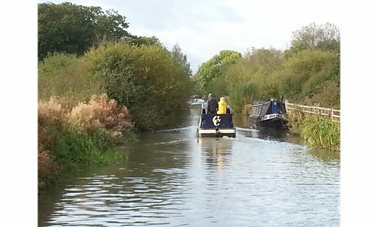 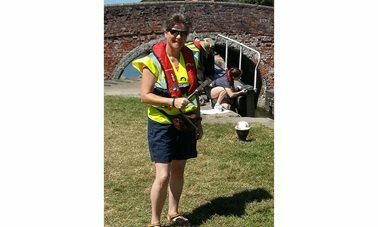 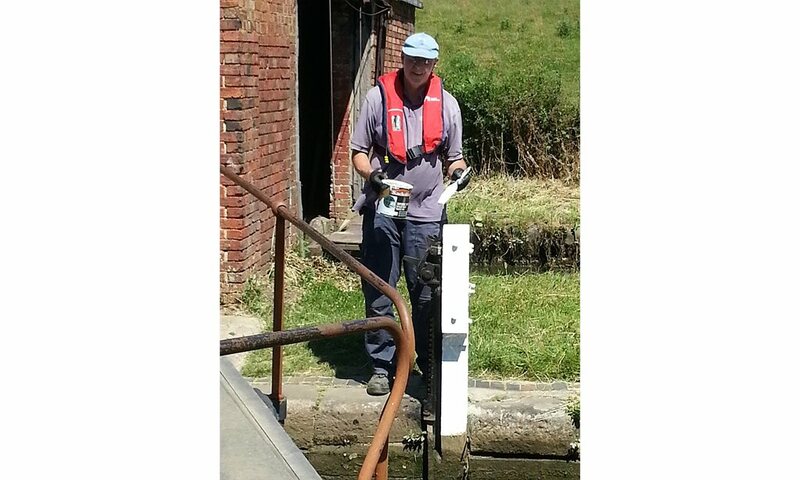 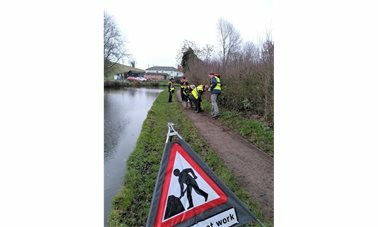 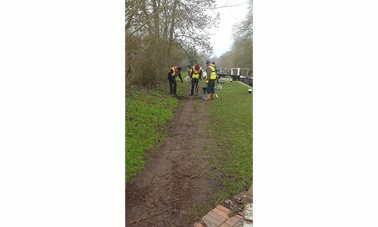 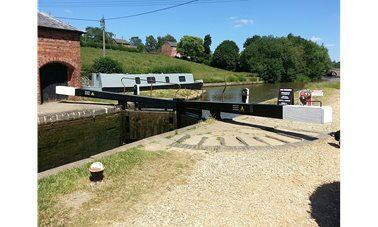 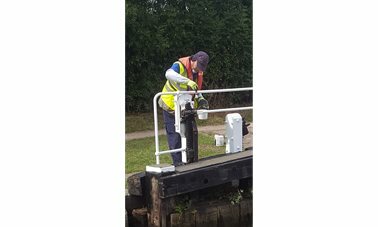 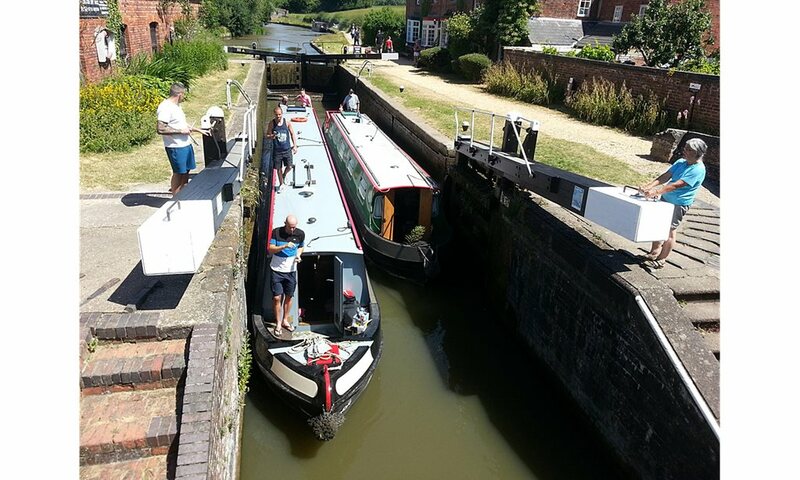 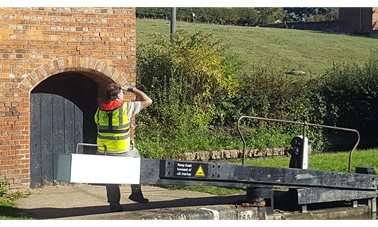 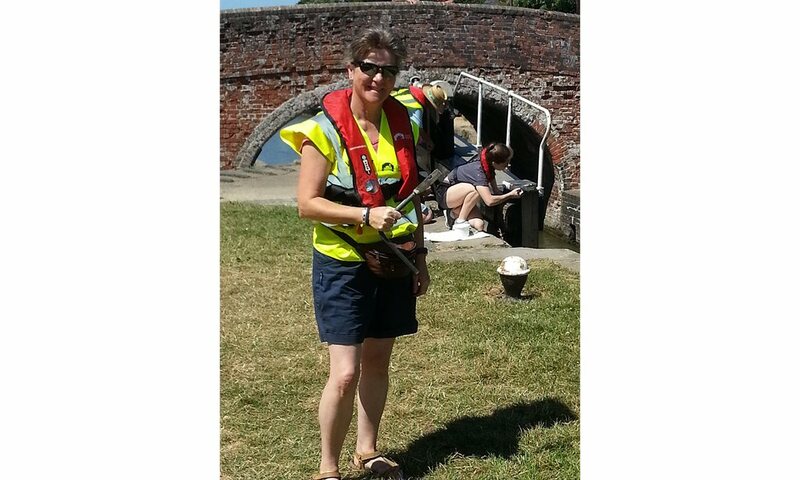 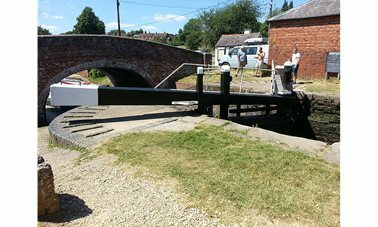 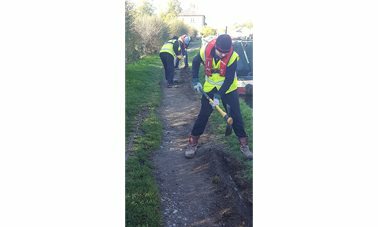 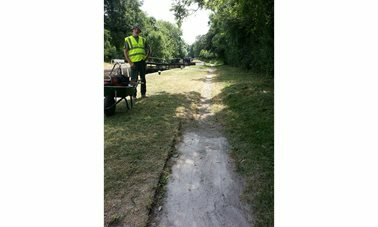 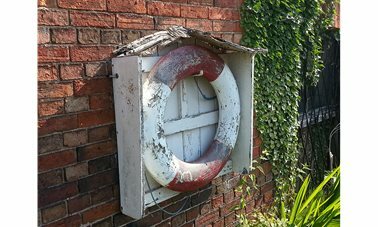 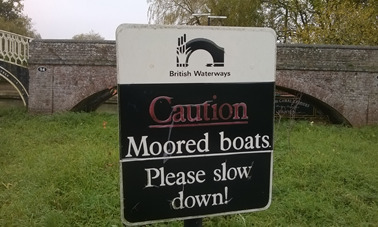 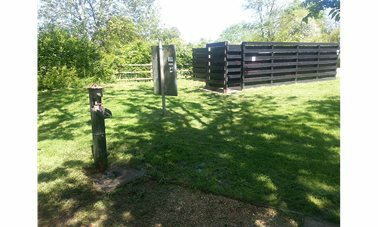 By assisting the boaters to get their boats through the lock any inconvienience was minimised.